Why Goat Milk for Skin Care? 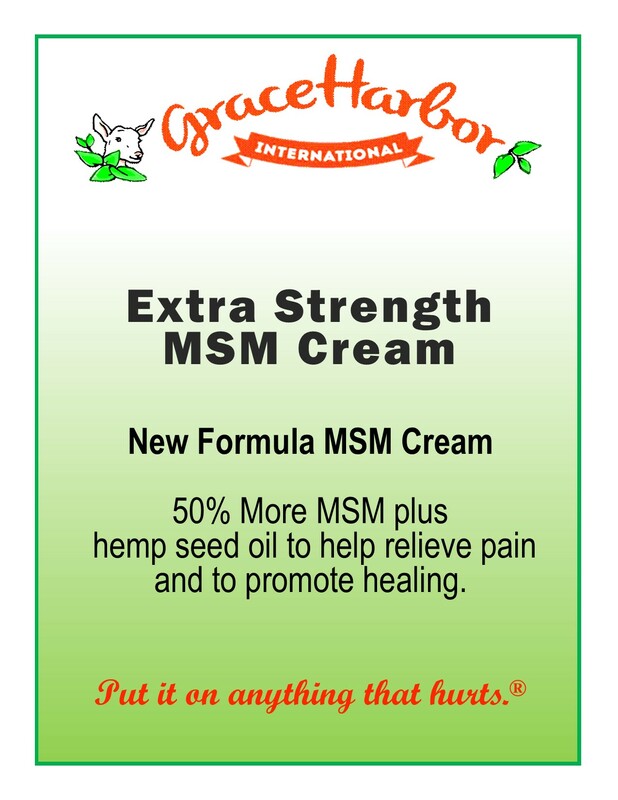 Click the button below to add the Extra-Strength MSM Cream (with Essential Oils), 8 oz. Glass Bottle to your wish list.